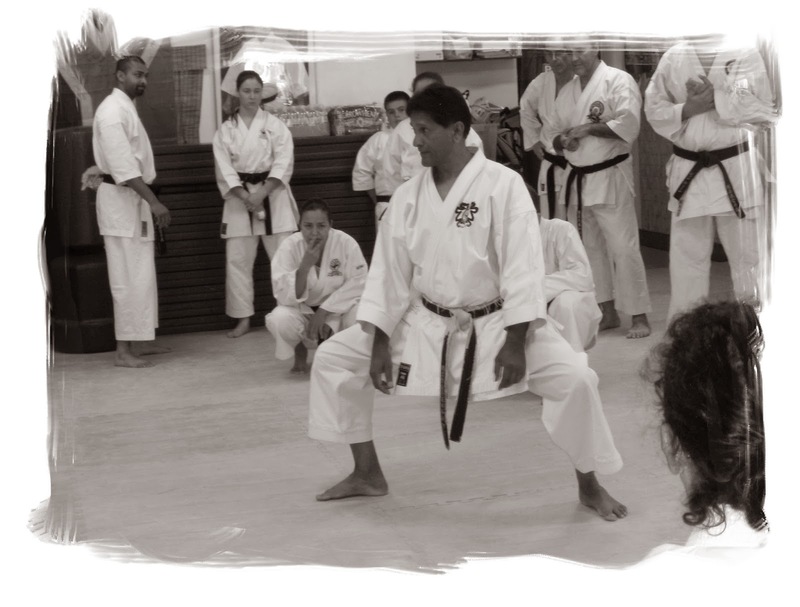 Three days of training in sunny Santa Monica, California with Shihan Vassie Naidoo and senior instructors with an emphasis on teaching methodology of the Seiwakai system of Goju-Ryu Karate-do. the Tasaki style of kumite, dojo customs and etiquette, and understanding of Budo. Yudansha planning to grade in Japan or at the November USA Seminar are requested to attend in order to preview their readiness to grade and receive valuable feedback to ensure success.